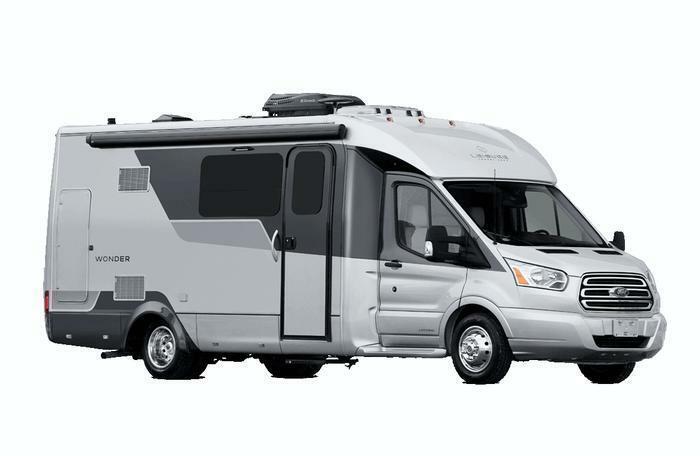 Triple E Recreational Vehicles is recalling 35 model year 2017 Wonder motorhomes, model W24MB. When open, the door for the Truma water heater can block the furnace air intake and exhaust. If the door is left open while the furnace is on, the water heater door may melt, increasing the risk of a fire. Triple E will notify owners, and dealers will remove the water heater door strap, free of charge. The recall is expected to begin July 4, 2017. Owners may contact Triple E customer service at 1-877-992-9906. Triple E's number for this recall is CA #8690-1.